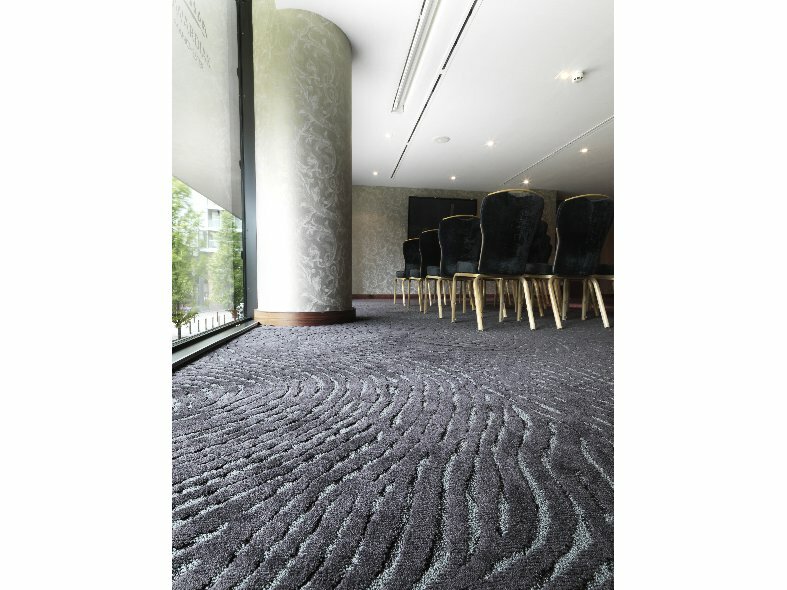 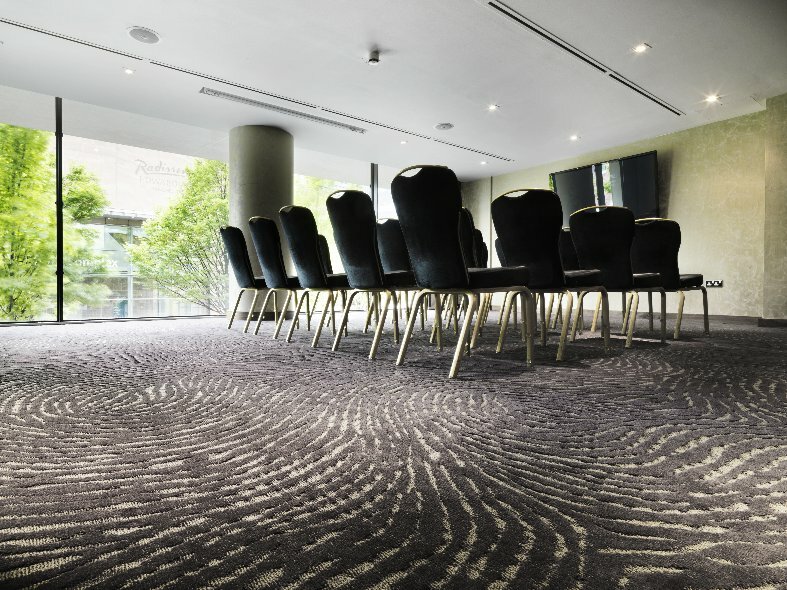 The large scale animal print of this unique carpet lends itself well to open spaces such as hotel lobbies, meeting rooms and reception areas. 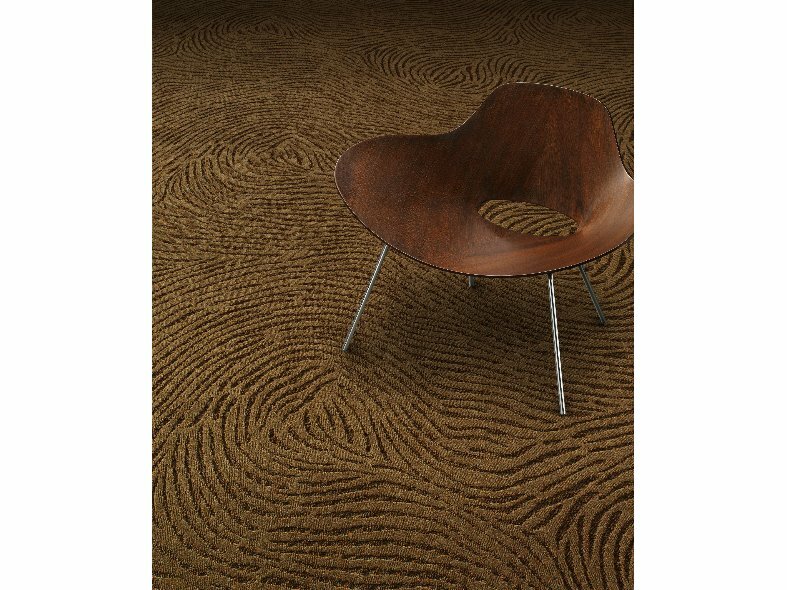 Ancien is available in tile and broadloom format and has a sumptuous cut and loop pile. 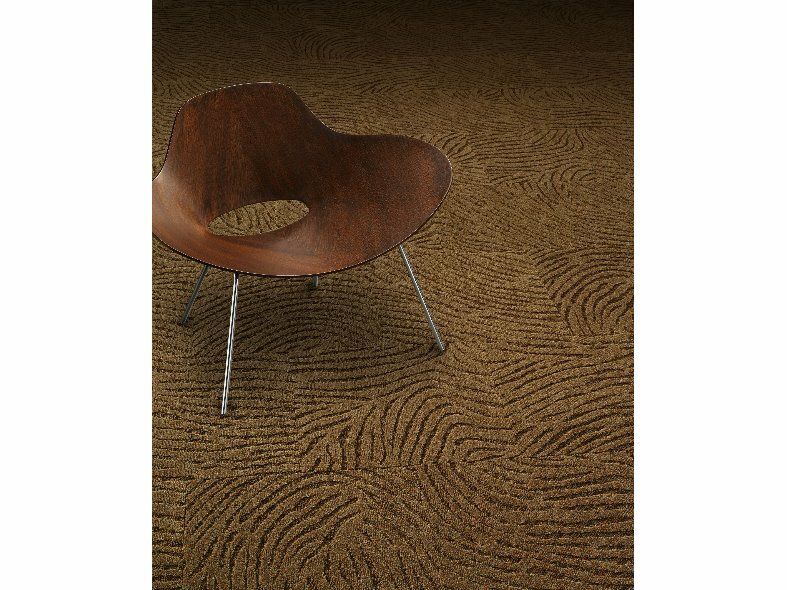 It is made from 100% Antron Legacy nylon and the colour palette provides designers with a broad selection of elegant hues.